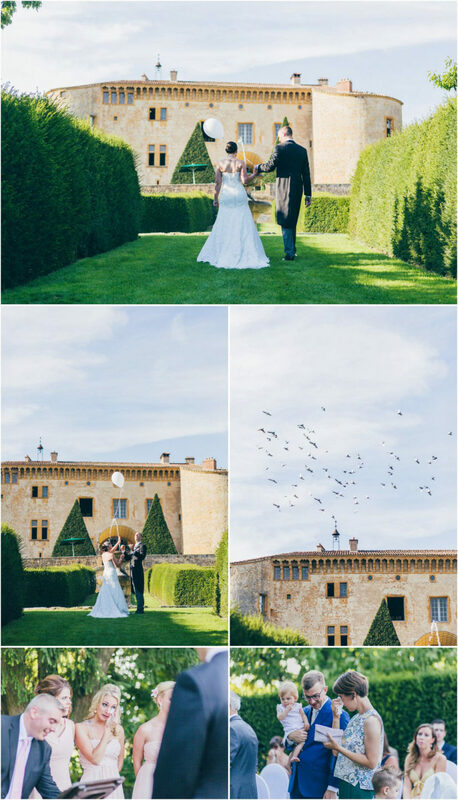 If you are fascinated by royal and majestic locations, then you should consider having your wedding in a fabulous castle in Burgundy in France, Bagnols. It is a beautiful luxury wedding that will make your special day beautiful in every possible way. The huge castle in Burgundy, standing tall against the royal blue sky and wrapped up in lush greenery makes a spectacular sight. 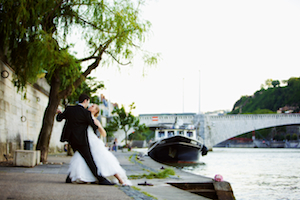 If you are planning to have a royal wedding in France, then don’t forget to hire an international wedding photographer, France. There is no point in having such a royal destination wedding if you don’t have a wedding photographer and a wedding videographer who would capture the minute details of the wedding. The chateau in Bagnols looks gorgeous from outside. The interior décor is so beautiful that you cannot stop marveling at it. Outside the Relais chateau, a small water fountain can be seen. 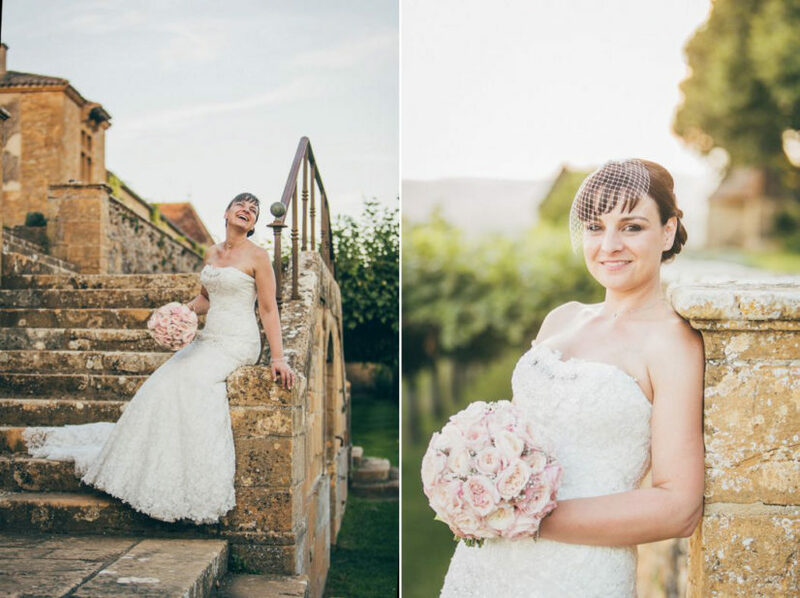 Your friends and family would be extremely happy to attend your wedding in a castle in Burgundy, France. Not only you and your beloved would feel like a prince and a princess in the castle, but your guests would also enjoy the sheer luxury. Breathtaking views of hills can be seen from the castle. 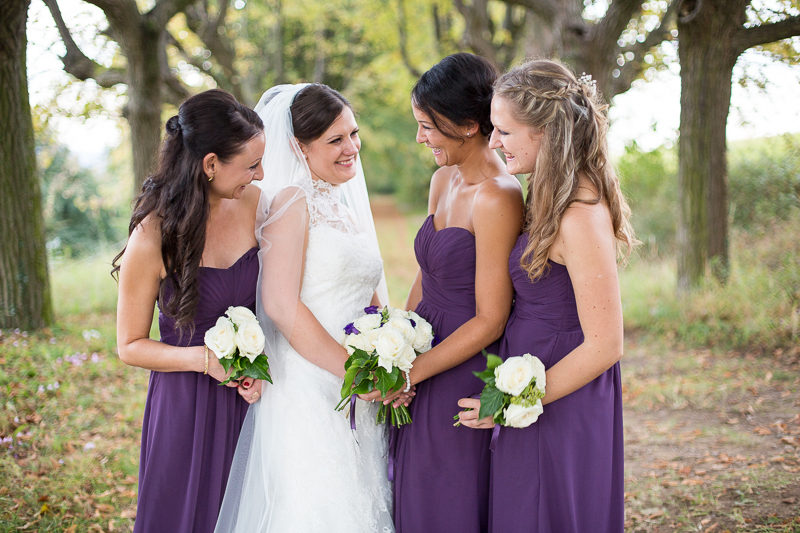 Your friends and family would be happy to be in such a beautiful location for your wedding. It will be an amazing experience for the bride to get ready inside the castle for the wedding. 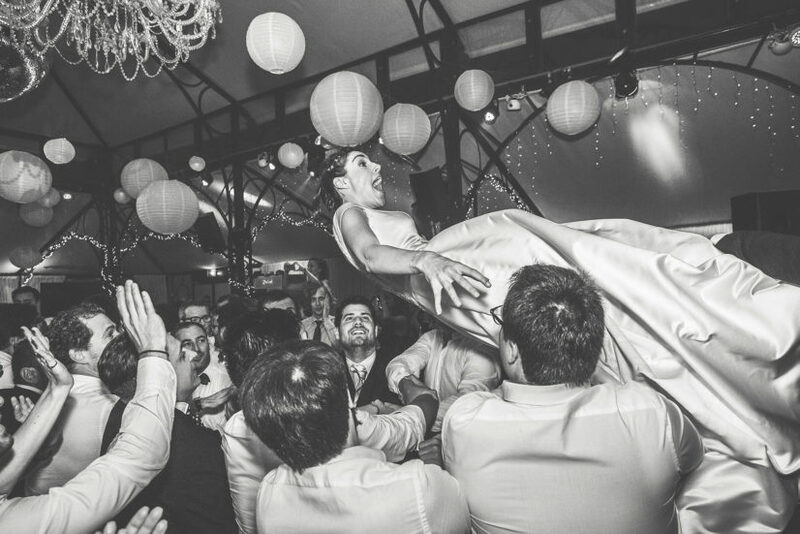 The royal treatment would be a beautiful thing to experience when you are having your wedding in Burgundy. 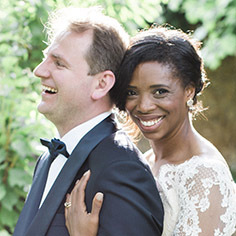 Outside the castle, the bride and the groom would exchange wedding vows in front of their family and friends. The scenic background and the lush greenery would make the setting extremely romantic. 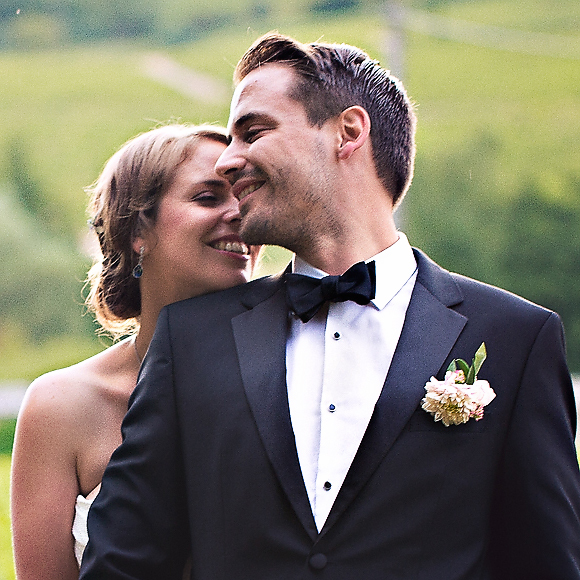 Marriage in the vineyards is extremely serene and beautiful. The wedding reception is definitely the best part of the wedding in a fabulous castle. The reception hall inside the castle would be royally decorated with flowers and centerpieces. You would definitely forget about your city life and bathe in the luxury of the castle. Your guests would be equally excited to see the arrangements of the reception with the SPA and the french chef. 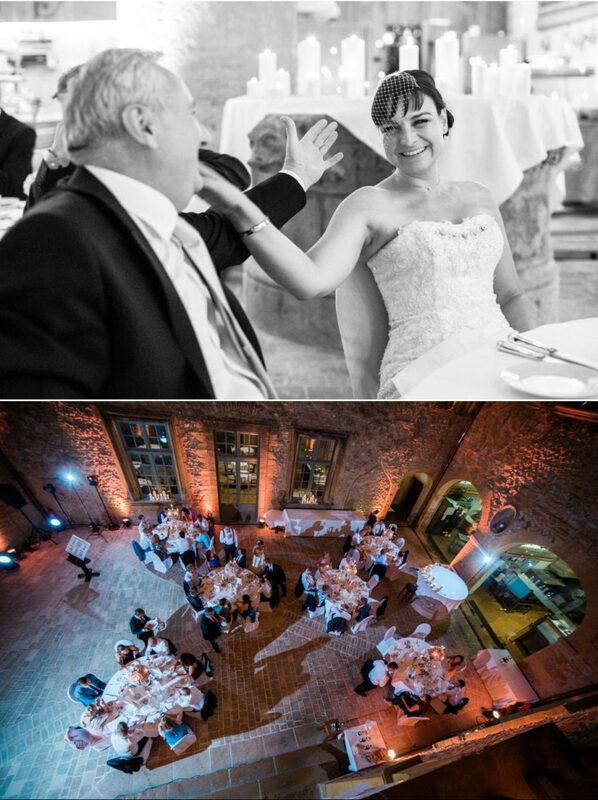 Singing, dancing and great french food would make your reception perfect in the castle. 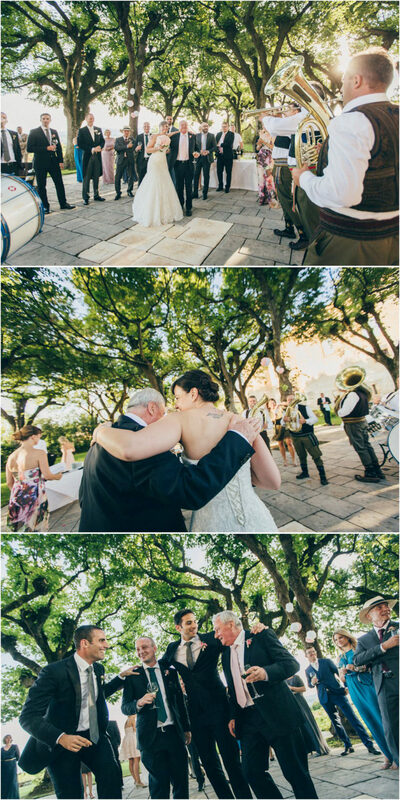 The royal hall of the castle would be the perfect place to have the first dance with your beloved. If you are a romantic person and if you are fond of luxury, then a wedding in a castle in Burgundy, France will be the ideal thing for you. It will be the best thing that will happen to you ever. 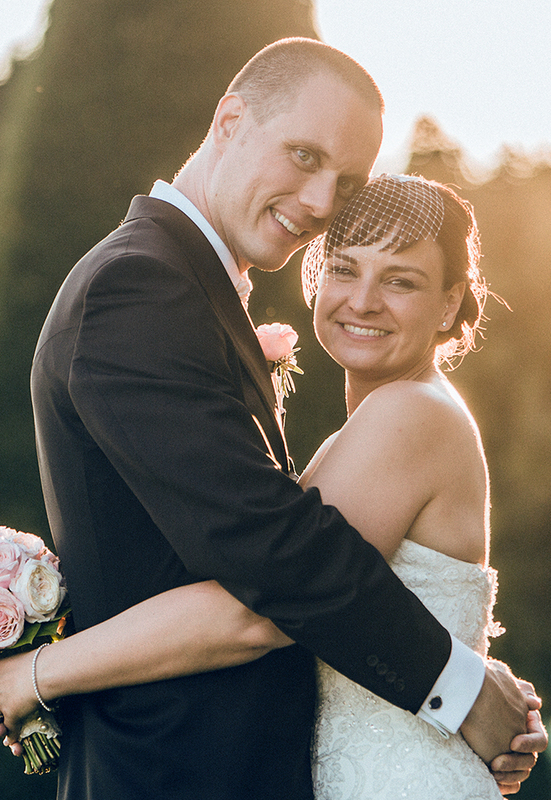 Here is the photo report and film the beautiful wedding of N + D from Zurich, Switzerland at the Château de Bagnols. 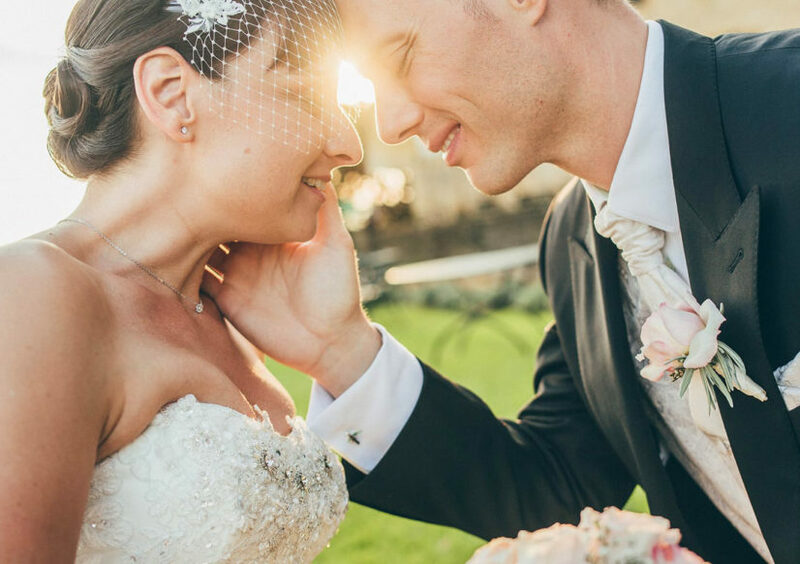 « When we visited L’As de Coeur‘s website for the first time, we already knew that Céline and Emmanuel could be a perfect fit for our wedding. This feeling was confirmed, when we met the two of them in person. They are very nice, experienced, professional and make a great team. We love our pictures & we love our teaser! the Castle offers the possibility to eat under the stars! an entry with a bang !